To assist with your child’s homework and revision at home with the expanded column addition and subtraction methods, which are a part of the current English National Curriculum for Maths, we have found some tutorial videos made by some Year 3 students in England to demonstrate how it is done. We hope these resources will be of use to you and will help build your child’s skills and confidence in these areas which are new to them. We are very pleased to say they are already having that ‘aha! moment’ in class, which shows the amazing power of having a growth mindset! To help parents understand and better utilise the ORT reading books and their accompanying comprehension sheets, here are some tips on how to best use them each week and get the most out of the ORT Programme. 1. 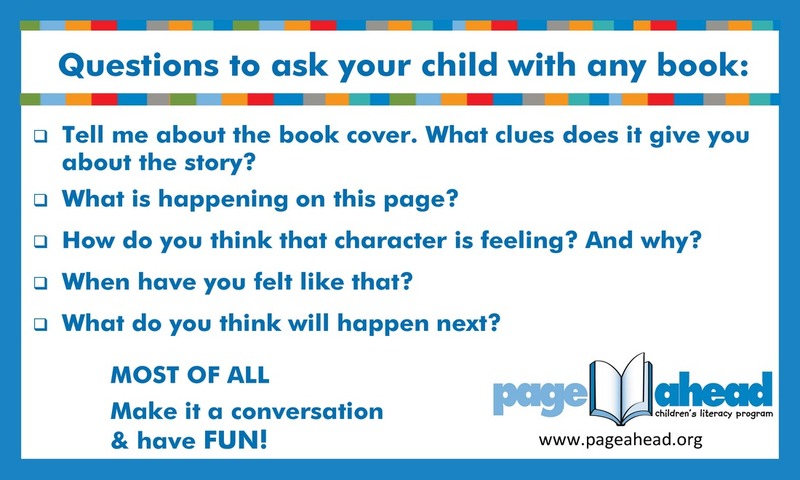 Before reading the book, show your child the front cover and ask them if they can predict what might happen in the story, and why. This will enhance their inference skills, meaning they are using their comprehension skills even before they begin reading. This should also be done page by page as and when pictures become available. 2. Children should read the book page by page as they normally would. At each page you can ask questions asking them to say what they see happening before they read, or, you can ask questions such as "Why do you think this happening? ", or, "How do you think this character feels, and why?". Using this method will ensure students are actively reading and enhancing their comprehension of what they are reading. You should also look for words that may be new, and ask them if they know what they mean. Often children will be able to read a word aloud, without actually understanding what it means. Helping them to understand some new or difficult words will allow your child to better understand what they are reading and build on their vocabulary. 3. After reading the book, ask your child questions about the story. Questions could be about the characters, the events, the theme or moral, if any. There are 3 kinds of questions which can enhance your child's understanding of what they have read. Do this each time they read a new book and you will see their comprehension skills improve dramatically with time. 4. Children should read the book 2-3 times each week before returning it to school. Ideally, they should read the book at least twice before attempting to complete the ORT comprehension sheet. The more they read the book, the more they will understand it, and therefore their responses to questions will be better thought-out, as well as more developed and accurate. Children should 'skim and scan' to locate the information needed to answer the question, then refer back to the book to ensure they have answered with their best possible responses. 5. How do you know if the ORT stage is the right one for your child? It is simpler than you may think. The perfect ORT level for your child will have books that have between 1-2 new or difficult words per page, which will increase as their texts become more challenging. This is the optimum number of new words that they can learn each week (in addition to their spelling). With each time they read the story they will be able to add these words to their vocabulary which will enhance their spelling, reading and writing. We listen to and assess children's reading regularly, so we place in them in the relevant stages accordingly. However, if you notice any of the above and would like to recommend more/less challenging material, we are willing to listen to your input. A) Children should do their own work, formulating and writing their own answers using the text to refer to. Only help them if they are stuck and unable to understand a question, but avoid simply giving them the answer. B) Never start an answer with 'Because'. Use full-sentence answers by using the question in the response, then 'because', followed by their reasons. C) Beware of using the correct tense - the tense they should use is dictated by the tense of the question. E.g. Q: Who was the winner at the Science Fair? A: Harry was the winner at the Science Fair. D) Always check answers...then check them again. Use the text to refer back to. E) Don't forget punctuation! Start sentences with capitals, use commas in lists, put full-stops at the end of sentences, and use speech marks when quoting characters' speech. I hope that this will give you and your child a more structured and valuable reading experience. A lot of these tips don't just apply to their ORT books, but any other text as well. These methods will ensure that your child develops an active mind rather than a passive one, and this will translate into exponentially better results across all learning areas throughout their schooling life. Your help with this is greatly appreciated and you will be a big part of helping your child to reach their full academic potential. An array of ICT, English and Maths games to further your child's development and confidence. 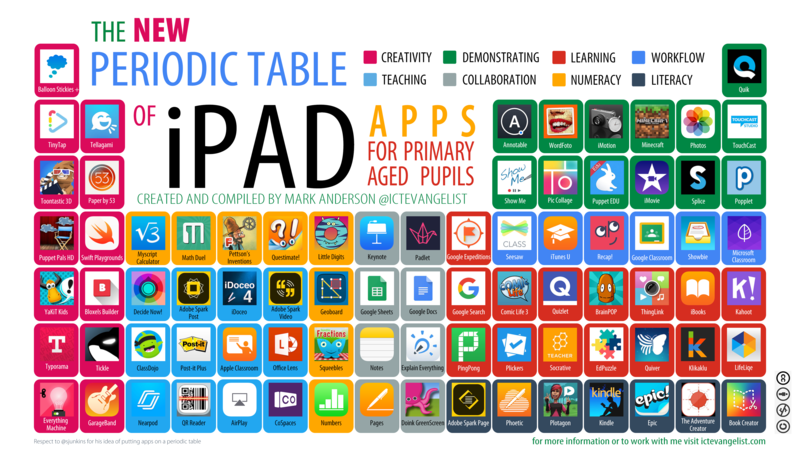 This site has a selection of interactive games across a number of year levels and learning areas. Don't forget that each student has been a Mathletics log-in which they can use at any time to improve their maths skills. Their log-in details are in their communication books. If lost, please see me. Sheppard software has some good maths-based games on almost every maths topic. You can choose from a variety of different games to sharpen their skills and challenge themselves. I recently found this resource which can randomly generate times table questions, along with their inverse operations (division). 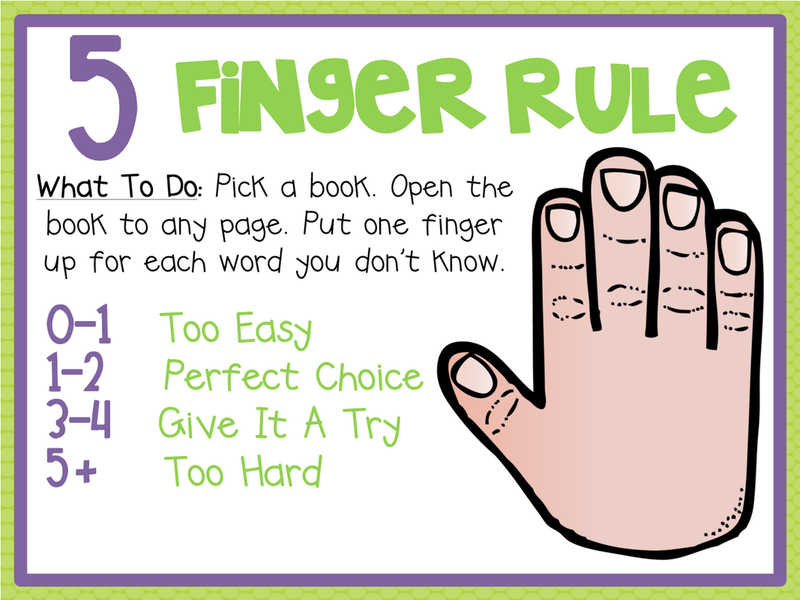 You can play online, either on desktop or laptop, or print out a .pdf version to test your child's skills. Simply select the times table/s you wish to practise (we are currently looking at 3x, 4x, 6x, and 8x in Year 3). ​This site is useful for motivating children with interactive maths apps and resources. And it's of course free!